Rheolaser CRYSTAL is a reliable device in analyzing the phase transition of complex materials that contain waxes, oils, polymers, and fat. The instrument is capable of directly measuring the smallest change (in nanometer scale) in the studied microstructure during phase transition. A precise and sensitive study is made possible through a non-invasive optical method. Measuring the structure on a microscopic sample relieves any issue with heterogeneities in the sample. Additionally, the process also avoids any risk of structural damage during sampling. 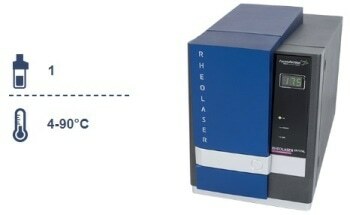 Temperature cycles and accelerated aging tests may also be performed due to the Rheolaser CRYSTAL’s fast temperature control, making it especially suitable for characterizing finished products such as oil formulator or lipsticks as well as detecting signs of fat exudation, polymorphism, or even chocolate blooming early on. 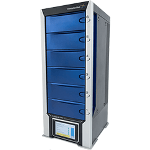 Having unique specifications pertaining to temperature open the possibility of characterizing structure properties under constant temperature stress or in accelerated aging conditions. During these processes, temperature cycles at 0.1 - 25 °C/mi. Some sample holders were specially designed to measure particles without the risk of damaging the structure. 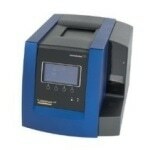 Any sample liquid, gel, and solid sample yielding a sample size between 0.05 to 5 g may be analyzed. 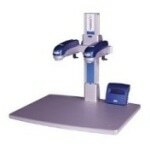 DWS technology easily detects particle mobility on the nanometer scale. 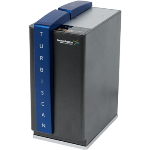 This provides unmatched sensitivity to thermal analysis. 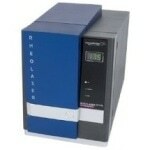 Rheolaser CRYSTAL provides a simple, fast, and reliable thermal study of phase transitions. 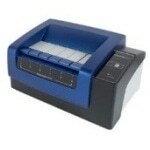 The product features easy sample handling and direct thermal analysis with no risk sample structure damage. Apart from the device itself, the Rheolaser CRYSTAL is equipped with a user-friendly software that could monitor particle mobility and sample evolution. In just one click, the instrument could also conduct accelerated aging cycles. Multiple sample holder designs were adapted to measure a wide range of samples, from a liquid coating to a solid chocolate bar. 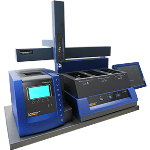 Available holders include a standard holder (up to 5 g) for solid sample forms, a small sample of 100 µl for proteins, precious liquid samples, pastes and special holders adapted for coating analysis holders. These holders have a depth of either 100 µm or 250 µm. 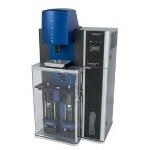 Rheolaser Crystal - Formulaction - Thermal analysis on macroscopic samples from Formulaction on Vimeo.